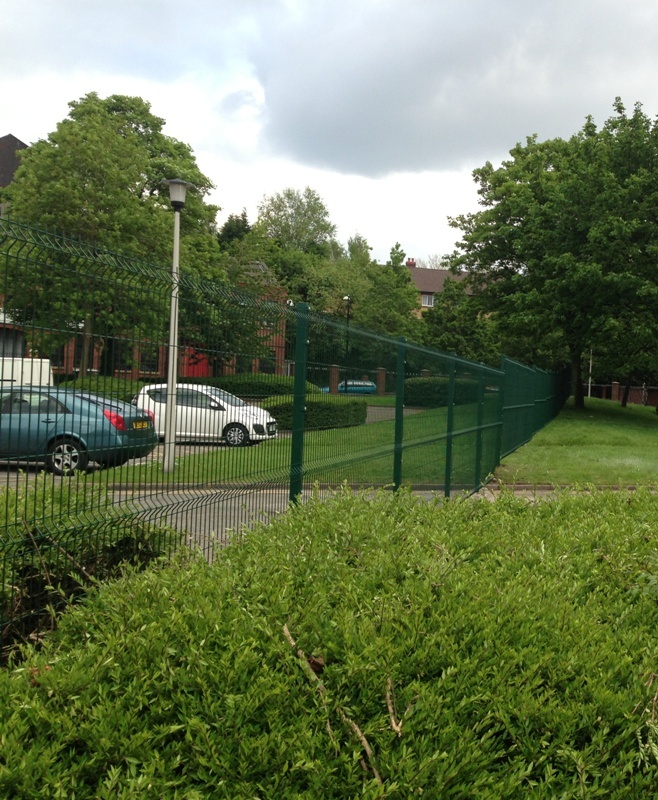 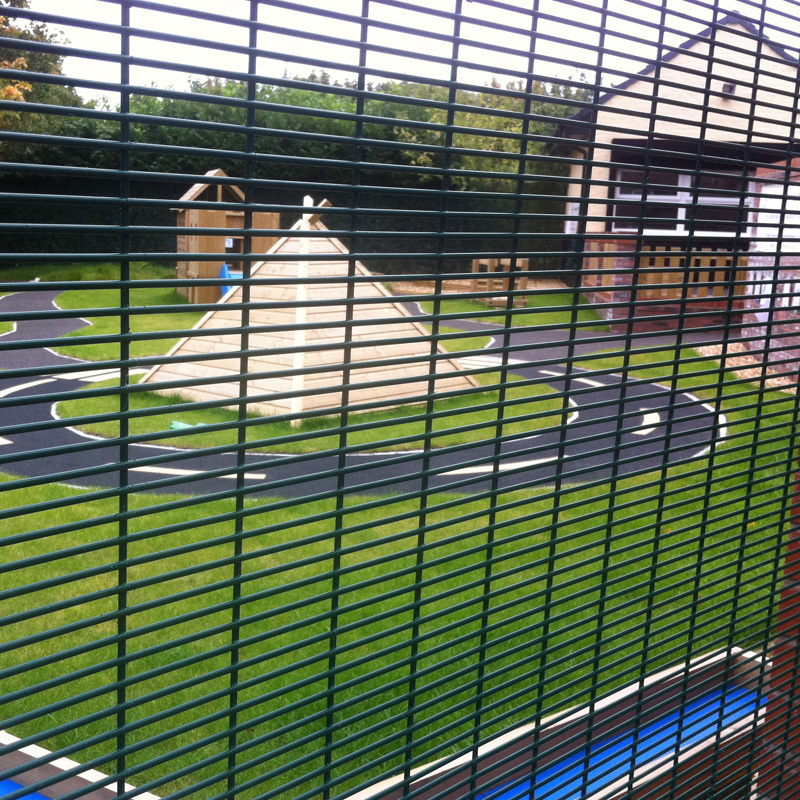 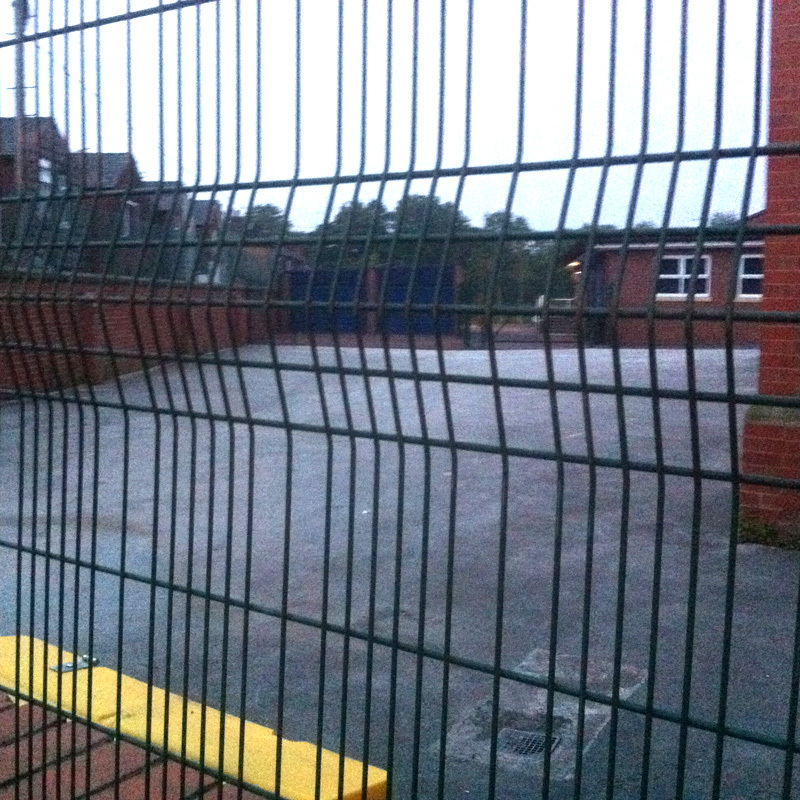 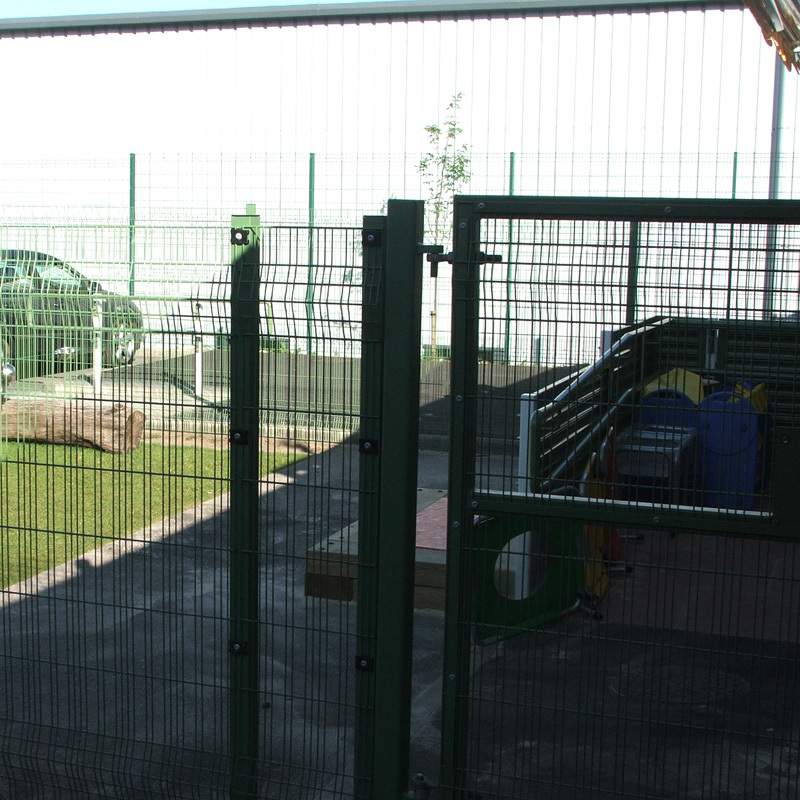 Mesh Fencing is suitable for many applications and is a cost effective perimeter solution. 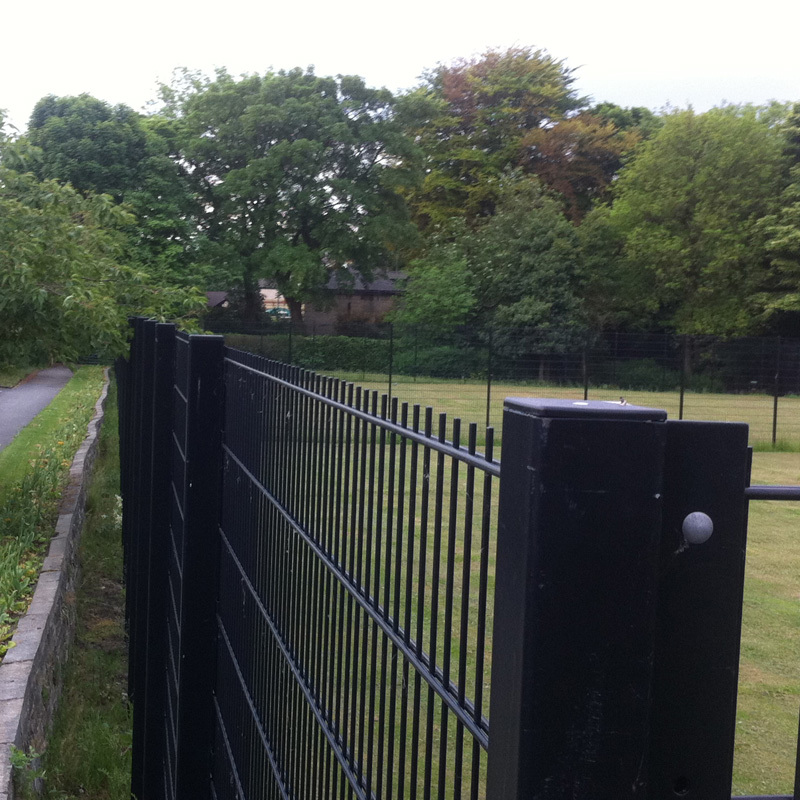 It comes in various styles and is polyester powder coated to a choice of RAL colours. 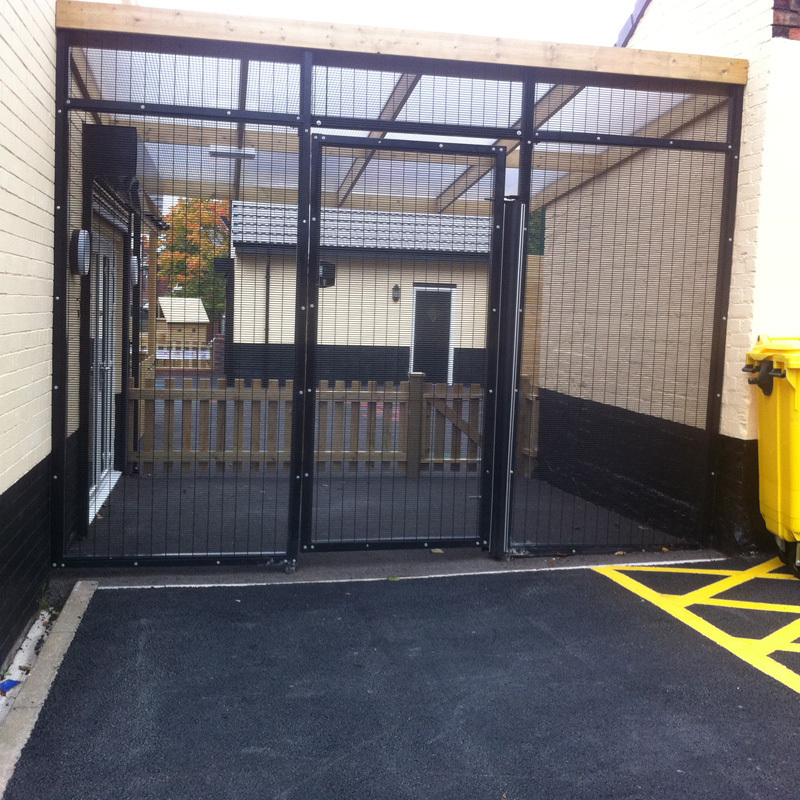 All styles have matching gates available and have an unobtrusive design. 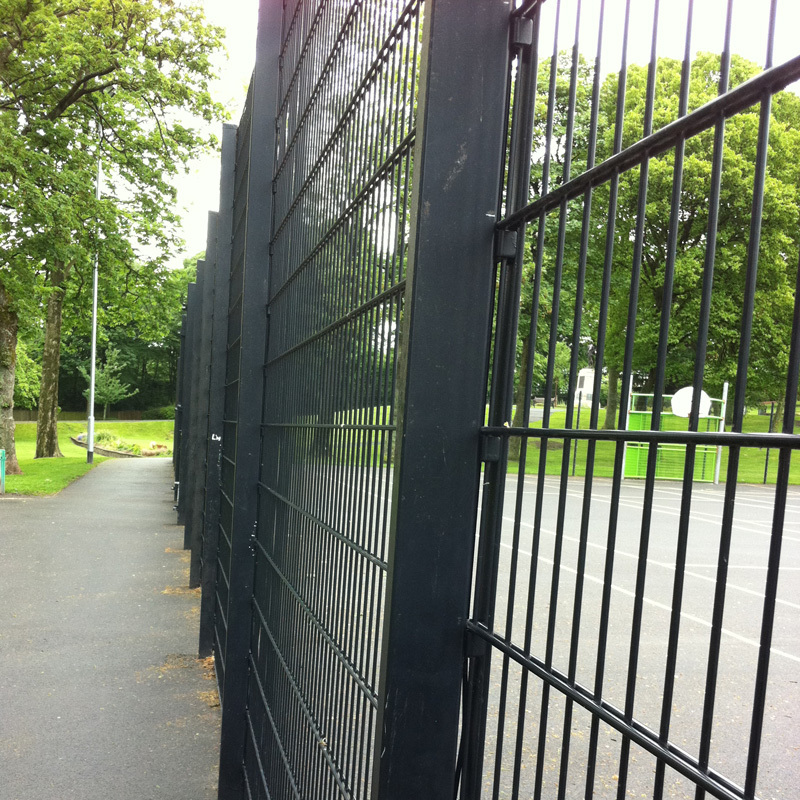 They are available in a range of standard heights from 1000mm to 3000mm, although some panels are available up to 5200mm high. 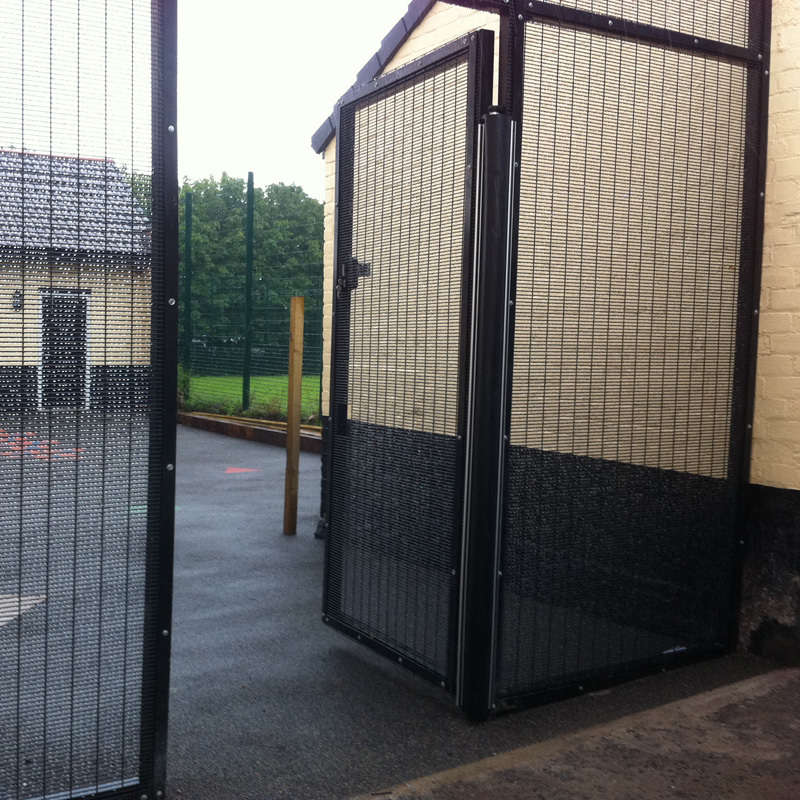 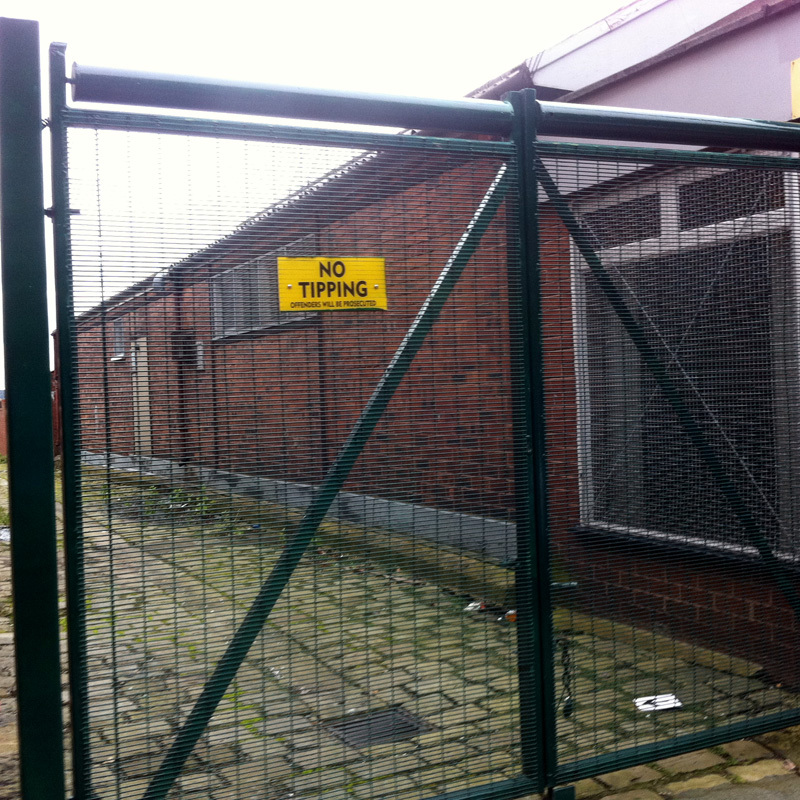 Matching gates are also available, made to your specific requirements. 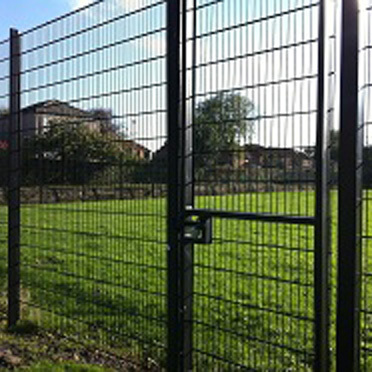 V-Mex Mesh - The weld mesh panels with longitudinal profiles are manufactured from 6mm horizontal and 5mm vertical wires to give 200mm x 50mm maximum wire centre spacings. 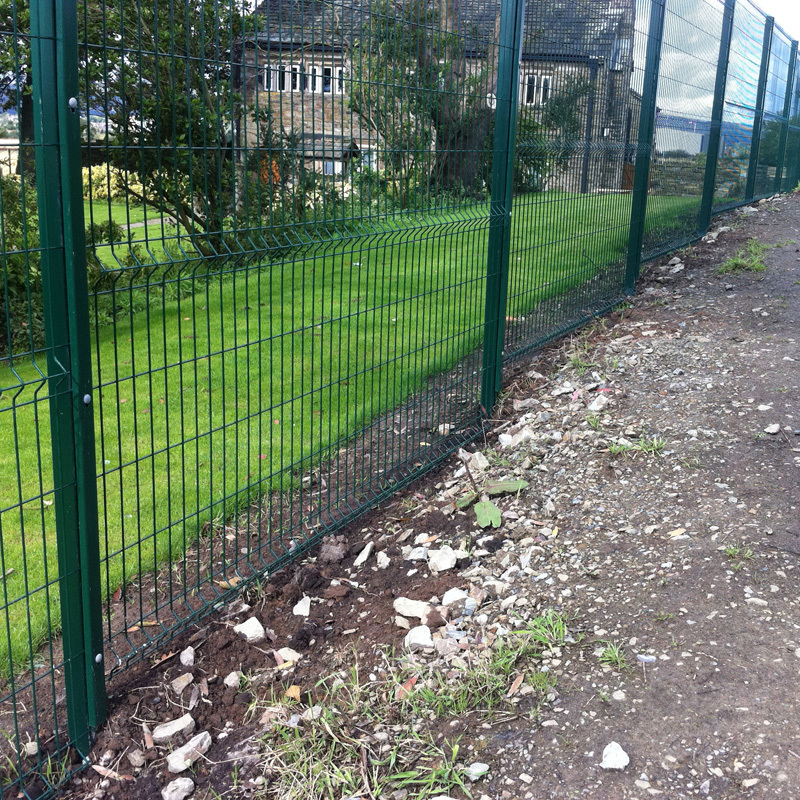 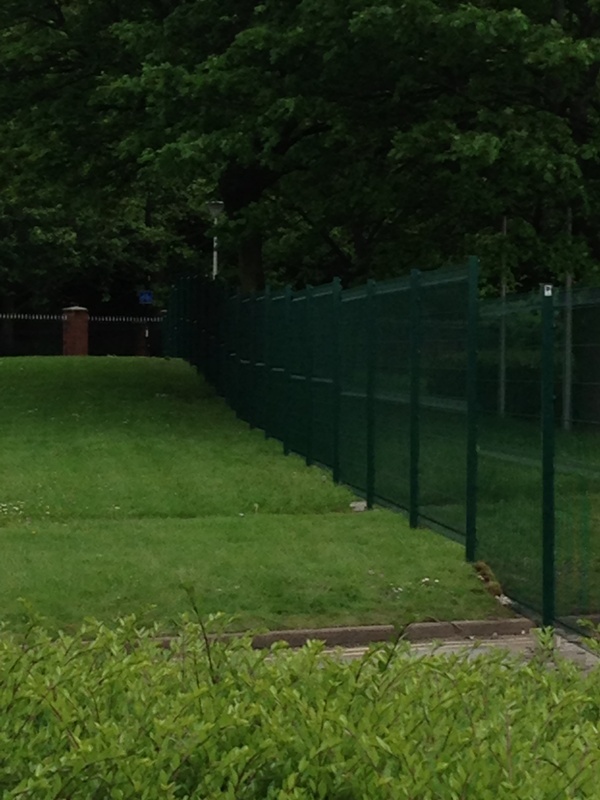 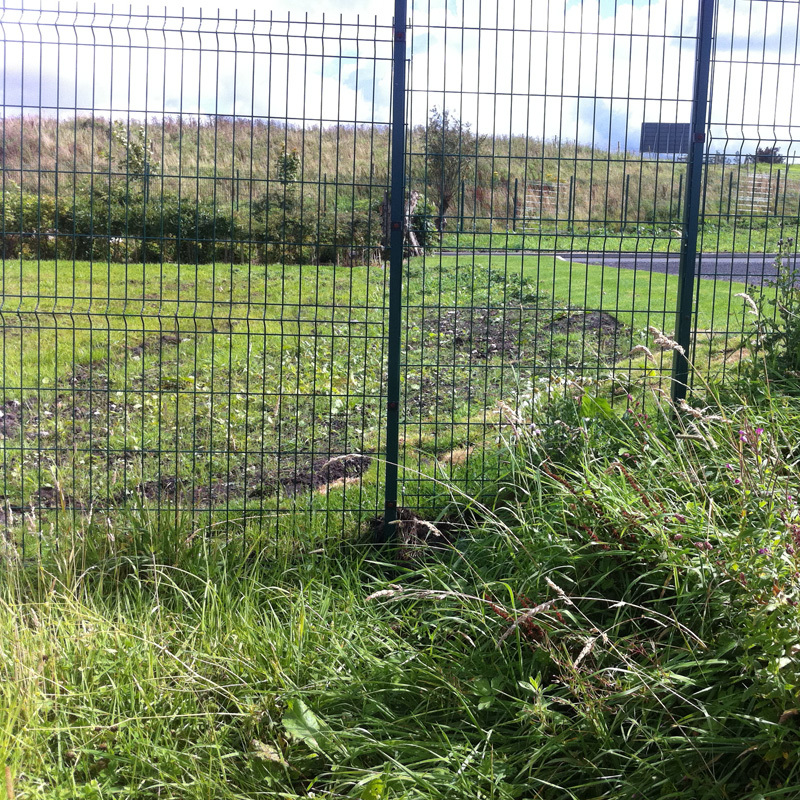 This is our most cost effective perimeter fence. 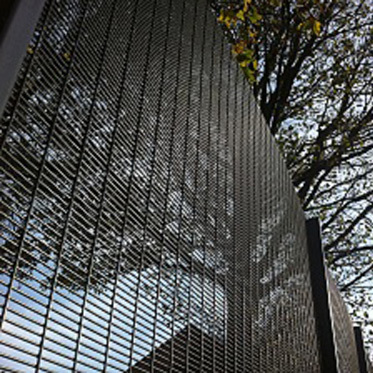 Zebex Mesh – The stylish stripe ensures that Zebex remains the most popular mesh fence system. 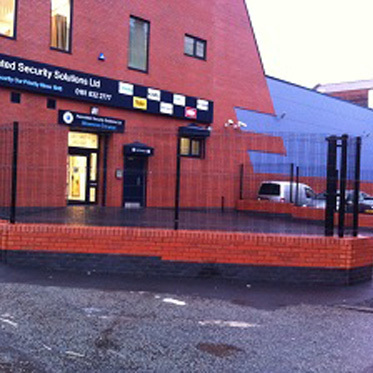 Panels are manufactured from 6mm horizontals and 4mm vertical wires. 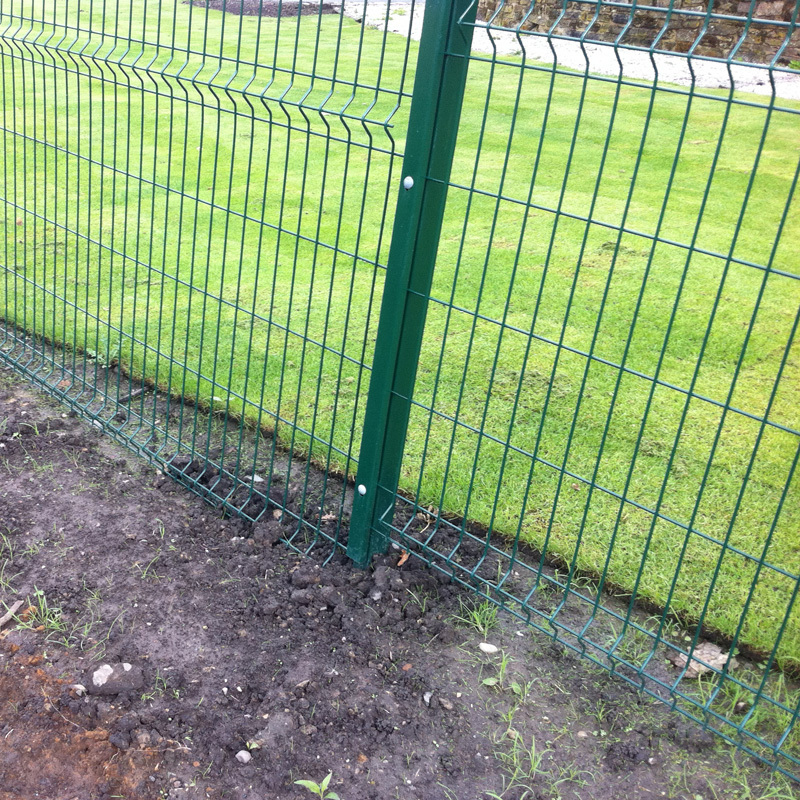 The stripe effect is formed by a combination of five 150mm x 22mm and two 150mm x 40mm apertures. 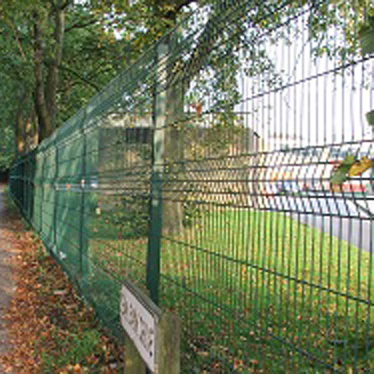 Fortex Mesh – Fortex 358 or “Prison Mesh” is a high security mesh. 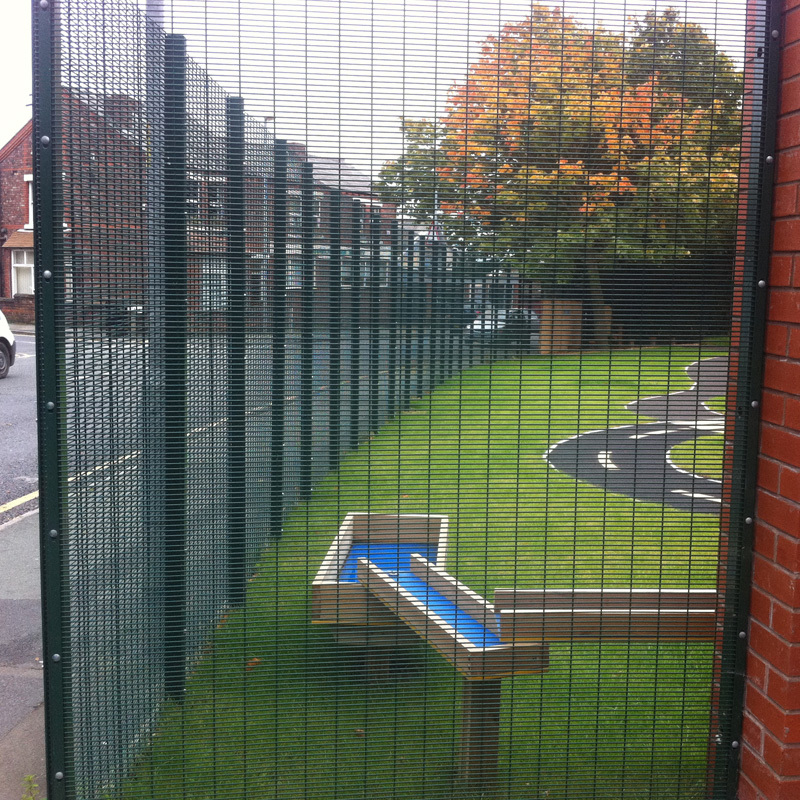 The panels are overlapped at each post and secured by a full length clamp strip, dome headed bolts and permacone security fixings. 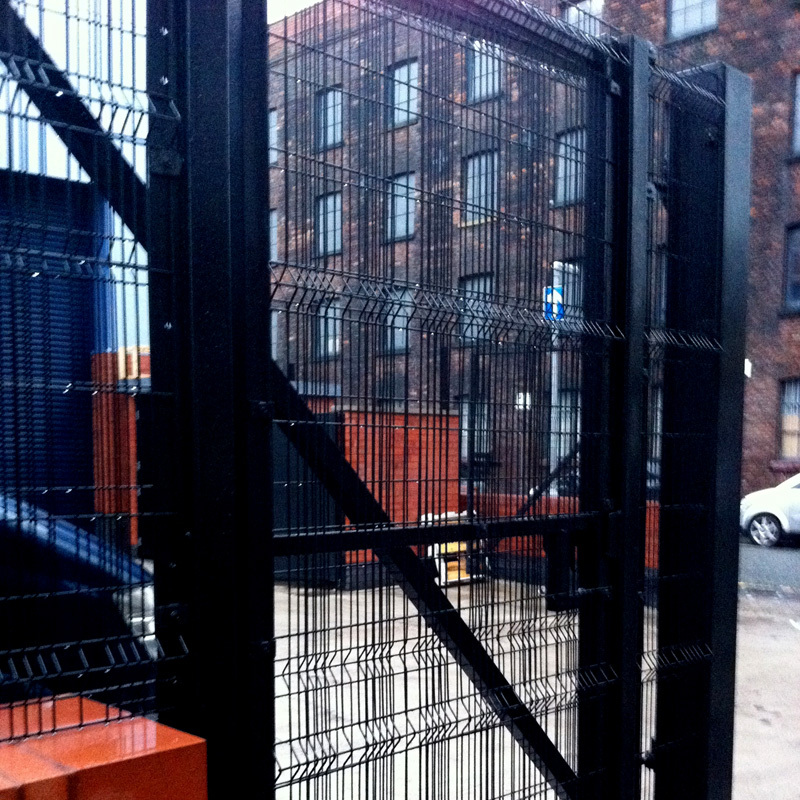 Panels available up to 5200mm high. 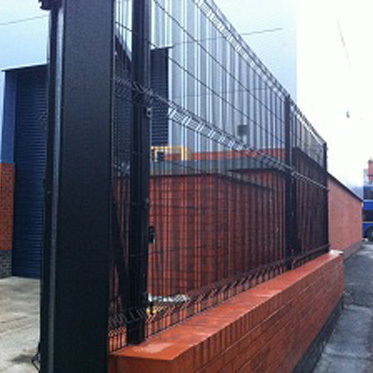 Compliant with BS 1722 pt 14. 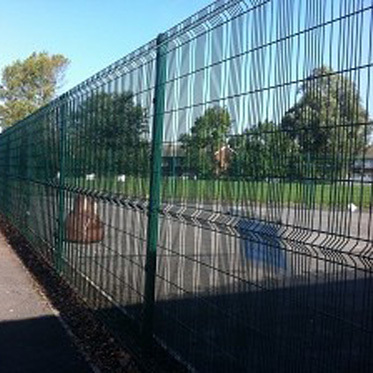 Duex Mesh – Duex 868 is principally designed for a sports environment. 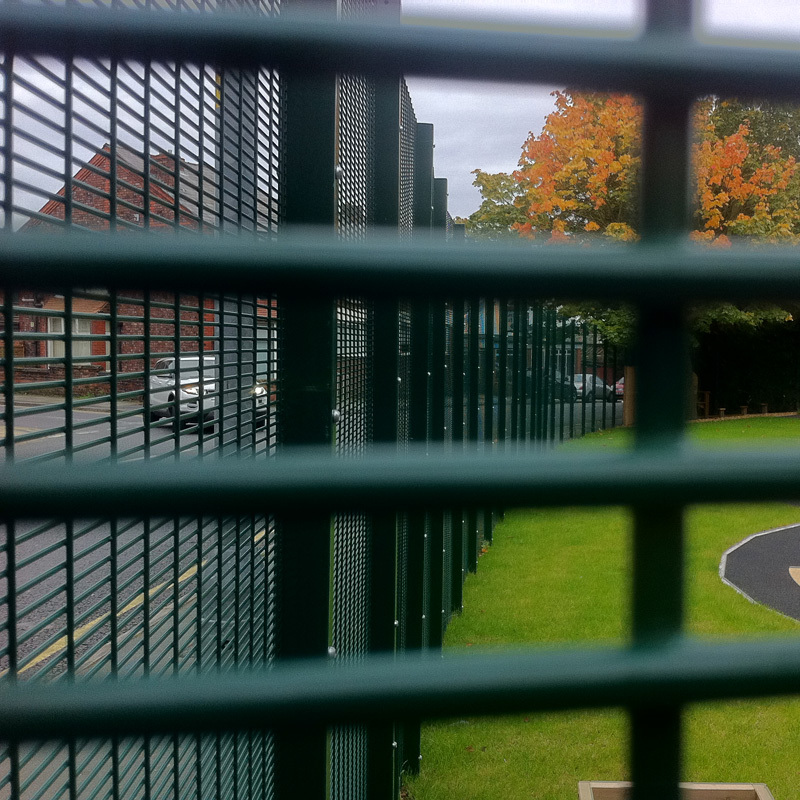 The configuration of double 8mm horizontal wires sandwiching a 6mm vertical wire is ideal for ball rebound and offers a robust perimeter solution.